Well a Celebrity hitting a homeless man!! That’s kind of harsh, but wait you don’t the whole story yet!! 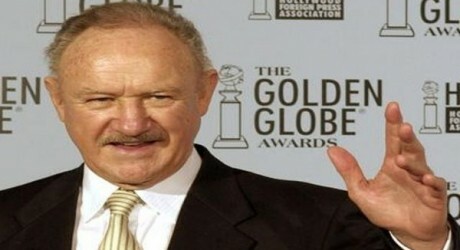 The celebrity Gene Hackman is not one of those celebrities who are on headlines. 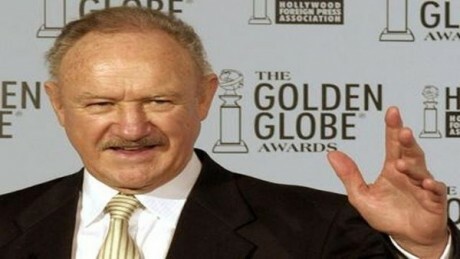 Yesterday, Oscar winner celebrity Gene Hackman admitted to the Santa Fe Police that on Tuesday afternoon he slapped the homeless man because he called his wife with a vulgar name. The victim was 63 years old Bruce Becker, who after the incident phoned the authorities in New Mexico that he was slapped rudely. After some research Sgt. Andrea Dobyns told the press that Bruce Becker has been arrested before due to the severely beating a person with deadly weapon and arsons. 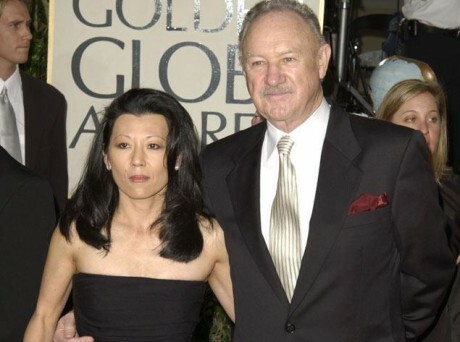 That’s why no fine was charged on Gene Hackman, as he was found innocent and this entire slapping incident was for self defense, and also there was no sign of visible damage on the victim.